When suffering from chronic pain or an injury, physical therapy is often one of the best choices for healing.. As an expert in the source of your pain, physical therapists understand how to best treat the discomfort and help heal the cause of the pain. At Sutton Place Physical Therapy, we will perform a musculoskeletal exam and create an individualized treatment plan to help you resolve your symptoms and learn strategies to manage your pain. Our physical therapists treat pain through movement, hands-on care, and patient education—and by increasing physical activity you can also reduce your risk of other chronic diseases. 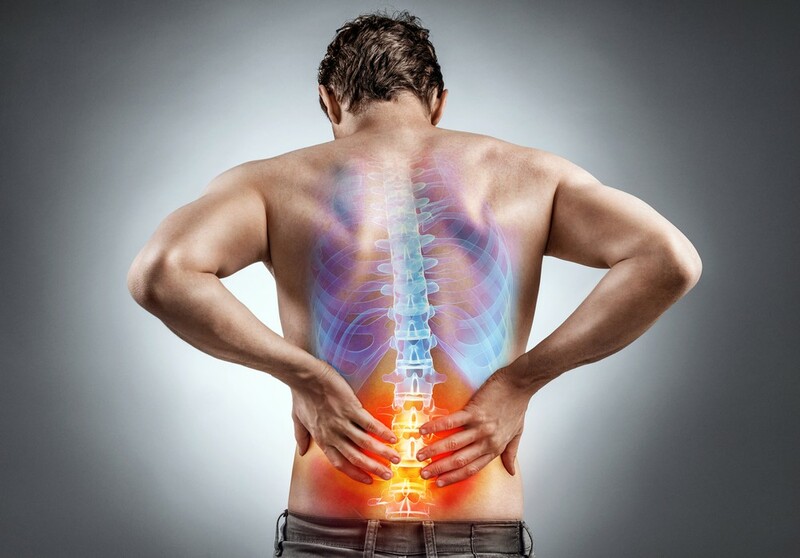 Pain is personal, but treating pain takes teamwork, and our team is ready to help!